Lowest Price Online: $299.00 ? 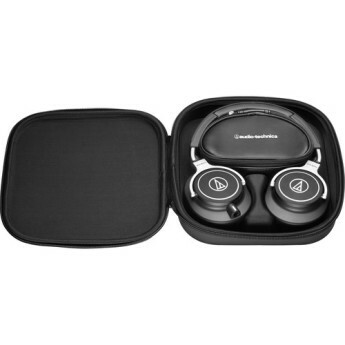 Box Dimensions (LxWxH) 13.307 x 11.024 x 6.929"
This is a great pair of headphones and a no brainer for pros and serious enthusiasts, but the price may be too much for casual music lovers. 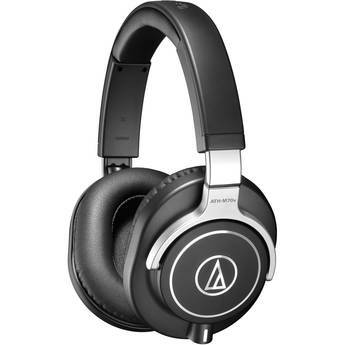 There’s no question that there are plenty of quality headphones that cost less than the ATM-M70x ($299), including the company’s own M50x. 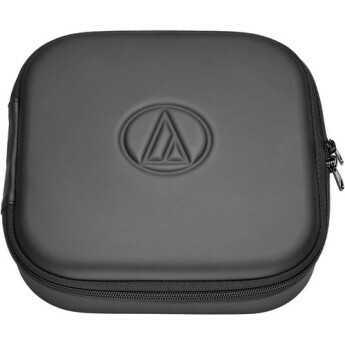 That said, there’s also no question that Audio-Technica went the extra mile in designing the M70x to make it a true reference-monitoring headphone. 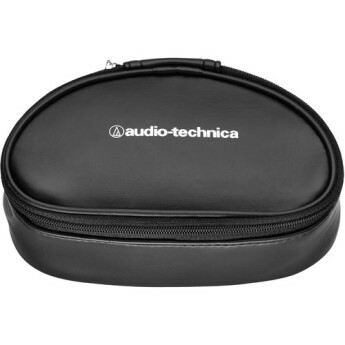 I've been using audio-technica products for the past 8 years since I was 16. The M70s are the latest edition to the family since owning M50s. I must say they are way more accurate in every way and perfect mixing audio which I've been doing professionally for the past 3 years. The sound quality of these headphones is stellar; I'll say that right up front. I don't know about "Coolness Factor", as no one's ever going to look at them except me.The one thing I find off-putting, though, is the cord. 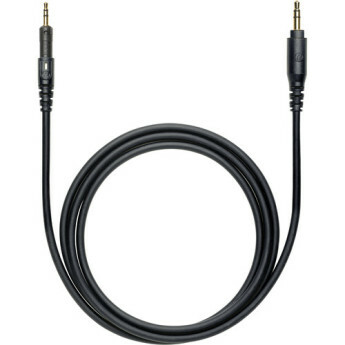 These headphones come with 3 cords, and that's just fine. 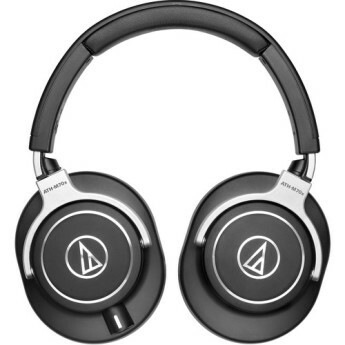 So this is my review of the Audio Technica ATH-M70x I have had these for a week now so I have started to get a feel for them after using them for about 8hours each day. headphones are nice. they have good sound quality. professional look and build. I've had these for a little over a year. Sound is moderately flat and accurate. 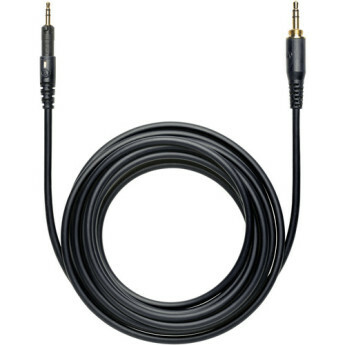 Highs can be fatiguing but it depends on how hard you drive them.These are definitely good for music enjoyment and pretty great for mixing/video post production. To the point of me relying on them heavily. I cannot describe these headphones other than revealing. They are not bass or midrange heavy. So, why buy these headphones if ($) Panasonic RP-HTF600-S headphones have more bass and mids? DETAILS. 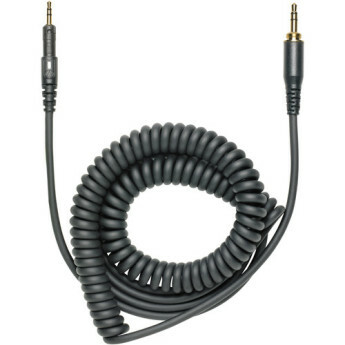 If you want to enjoy every detail of a song, all the beats the sounds, use this headphone. You get amazed that how much detailing, we miss in a song using average headphones. I made a wrong choice. 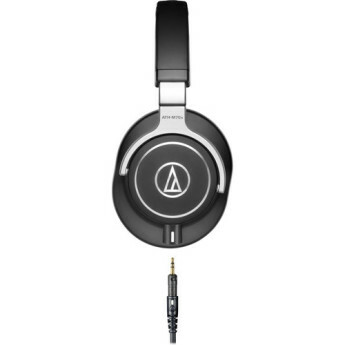 should have got the m50x first. :/ but this is very cool the sound is always balanced.